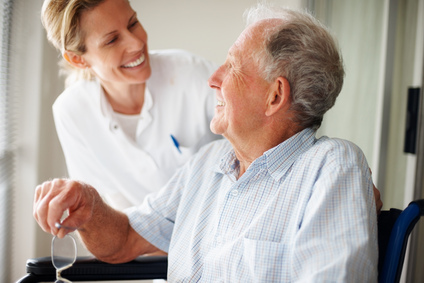 When it is time for you to be discharged, verbal and written instructions will be provided for your care at home. A nurse will call you the next day to check on your progress. We hope you will be pleased with the service you receive and that you will have a quick and complete recovery. In the meantime, if you have any questions please call your physician. Take it easy. Plan to go home and rest for the remainder of the day. Your body needs time to recover from the stress of surgery. A friend or relative should be with you throughout the night. Follow specific instructions provided by the doctor regarding diet, exercise and resuming regular medications. Contact your doctor for visits in their office.